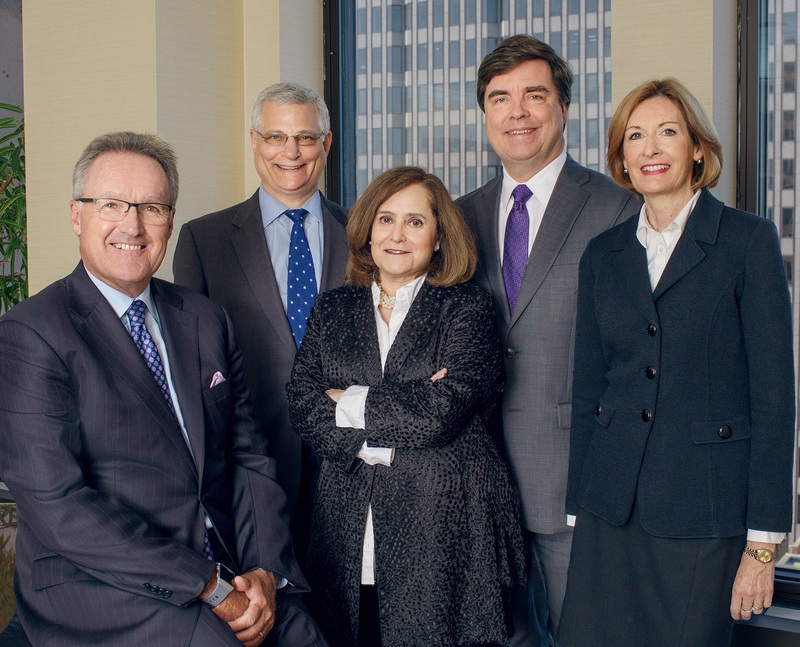 NEW HAVEN, Conn., August 15, 2018 – ​Michael D. Neubert, Deborah Monteith Neubert, Douglas S. Skalka, Judy K. Weinstein and Andrew R. Lubin, principals with the law firm of Neubert, Pepe & Monteith, P.C. have been selected by their peers for inclusion in The Best Lawyers in America 2019. Michael D. Neubert has also been named the Best Lawyers 2019 Medical Malpractice Law – Defendants “Lawyer of the Year” in New Haven, Connecticut. Michael Neubert has extensive experience in the areas of hospital and medical liability defense, civil and commercial litigation, professional liability defense, and litigation and appeals. His clients include hospitals, physicians, medical practice groups, lawyers and professional associations. He also represents insurance companies, corporations and municipalities. Deborah Monteith Neubert has a broad construction law practice which encompasses public and private development and construction projects during all phases of planning, development, design and construction. She has worked for public and private owners, design professionals, and contractors in all phases of construction projects, with emphasis on contracting, claims analysis, dispute resolution, arbitration, mediation and litigation. Douglas Skalka is an experienced attorney in all aspects of bankruptcy, commercial finance and business reorganization matters. He represents secured and unsecured creditors, debtors, commercial lenders, investors, purchasers and committees in commercial transactions and business reorganization cases. Attorney Skalka holds a certification in business bankruptcy from the American Board of Certification. Andrew Lubin is an experienced real estate, commercial finance, and commercial and business law attorney. He assists clients in all aspects of acquisition, financing, leasing, management, restructuring and disposition of retail, residential, office and industrial properties. Attorney Lubin has been listed in Best Lawyers since 2001 and named the Best Lawyers New Haven Real Estate “Lawyer of the Year” in 2014 and 2017. Judy Weinstein practices in the areas of real estate, commercial finance, business and health law, and loan workouts and restructures. Her clients include local and national lending institutions, businesses, including manufacturers, and providers and other participants in the healthcare sector, including medical practices, home care agencies, and firms involved in medical transportation. Her real estate practice includes the extension and workout of construction and other commercial real estate loans and sales of REO property for lender clients, real estate acquisitions and sales, and commercial leasing. Neubert, Pepe & Monteith, P.C. is a general practice law firm located in New Haven, Connecticut with offices in Fairfield, Connecticut and White Plains, New York (www.npmlaw.com). Our team of attorneys possesses the exceptional legal and professional skills required to meet clients’ objectives. The team’s depth, talent and dedication to client success allow Neubert, Pepe & Monteith to better serve clients locally and nationally.